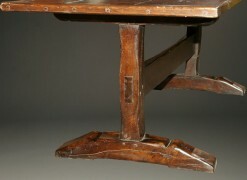 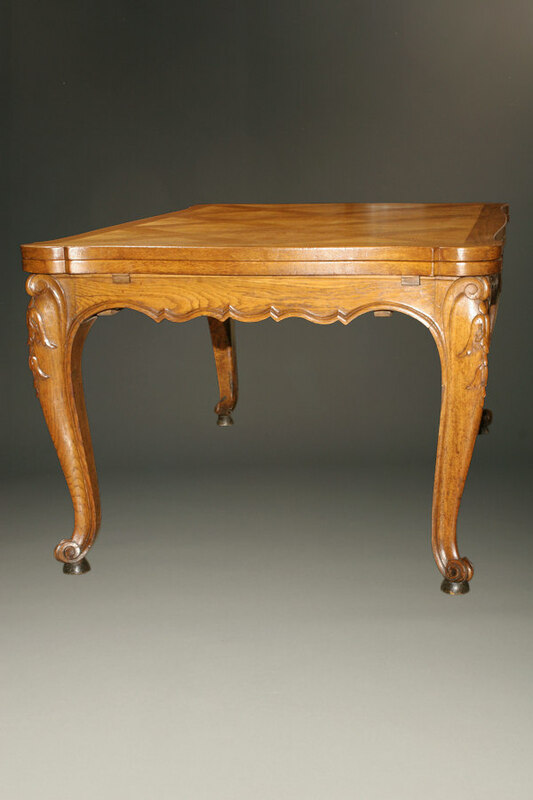 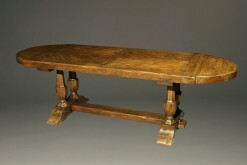 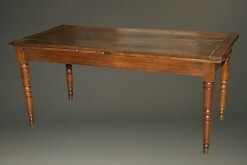 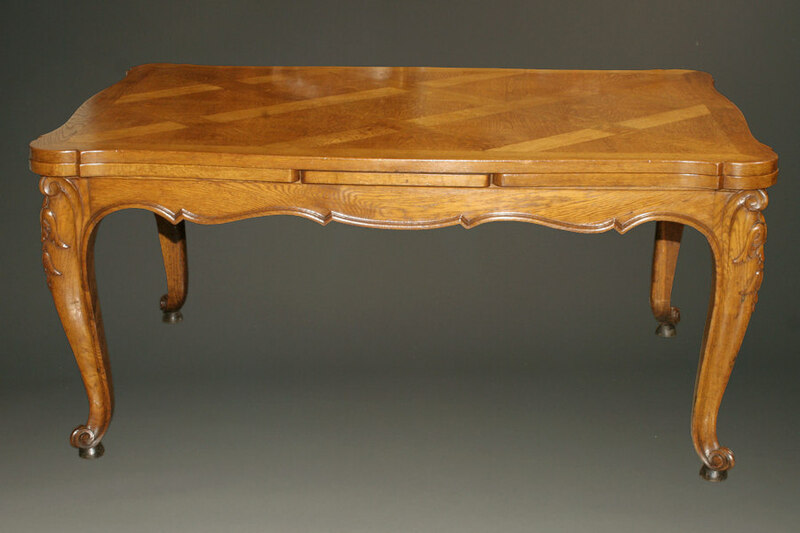 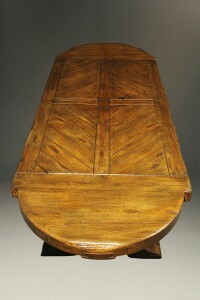 Antique 19th century country French oak draw leaf table with cabriolet legs, circa 1870. 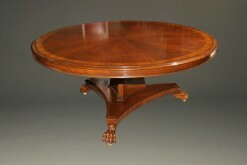 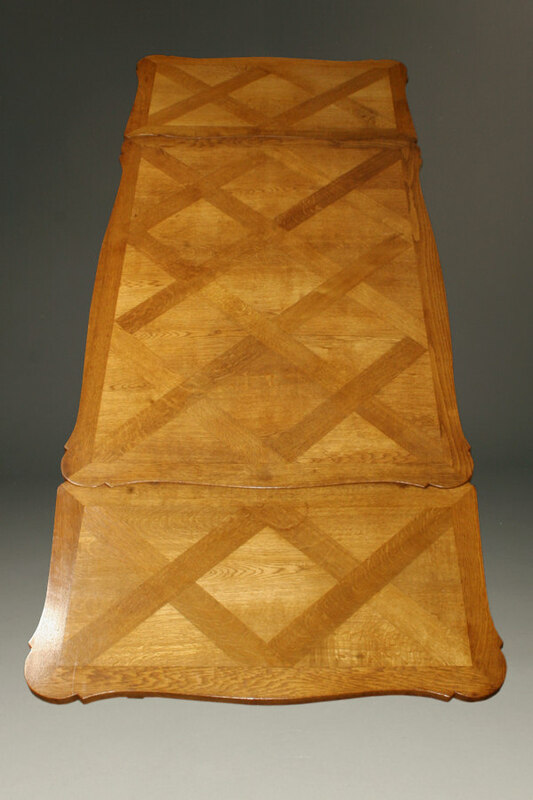 The leaves are 23" long each, making the table 108" when fully open. 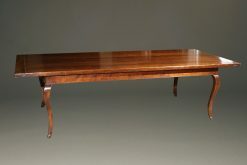 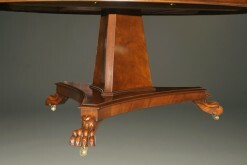 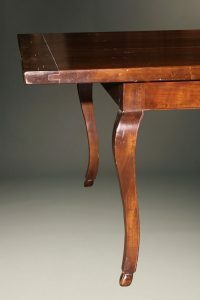 Custom French cabriolet leg cherry farmhouse table. 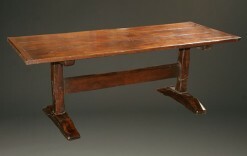 Antique 18th century style English refectory in dark oak. 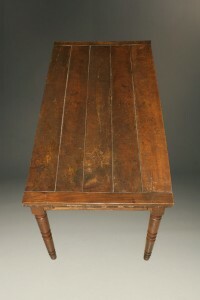 Antique French farmhouse table with draw leaves.